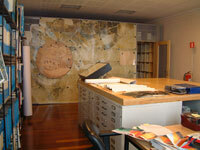 Opened in 1995, in addition to taking care of cataloguing and preserving the cartography materials used for the Foundation’s study activity (workshops, prizes, courses, research, publications), the map library acquires and studies historical and contemporary cartography documentation concerning the Treviso and Veneto areas, stored at European institutions, libraries, archives. The cartography documents, divided by collections and series, mainly consist of contemporary materials, tables prepared by the Italian Military Geographic Institute, regional technical maps, land register maps, models, aerial photos, satellite maps, orthophotomaps. There are also a number of copies of historical maps (anastatic editions, photographs, slides), in addition to materials produced by the Foundation during its research activities. 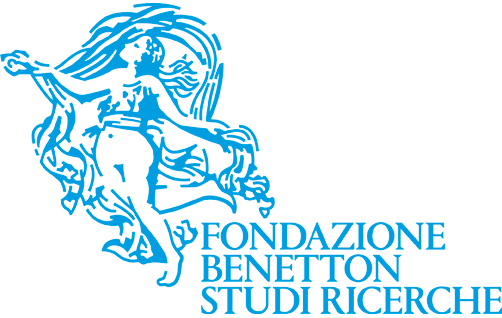 The documentation includes 7,214 geographic maps, 3,000 regional technical maps, 147 original maps of Treviso and its region, 447 aerial photographs, 1,600 slides, 523 CDs and DVDs, 148 roll holder tubes. 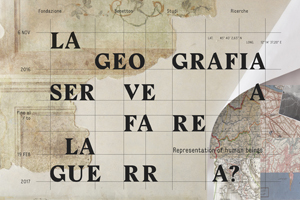 The cartographies may be accessed through the unified electronic catalogue of the library and may not be reproduced.